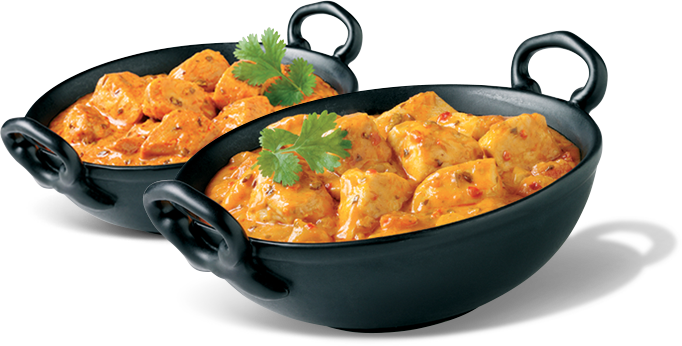 Kings Balti is not only a dining in experience but also a takeaway delivery service operating within a 5 mile radius of Charlton Kings. There’s plenty offers available on online for takeaways. 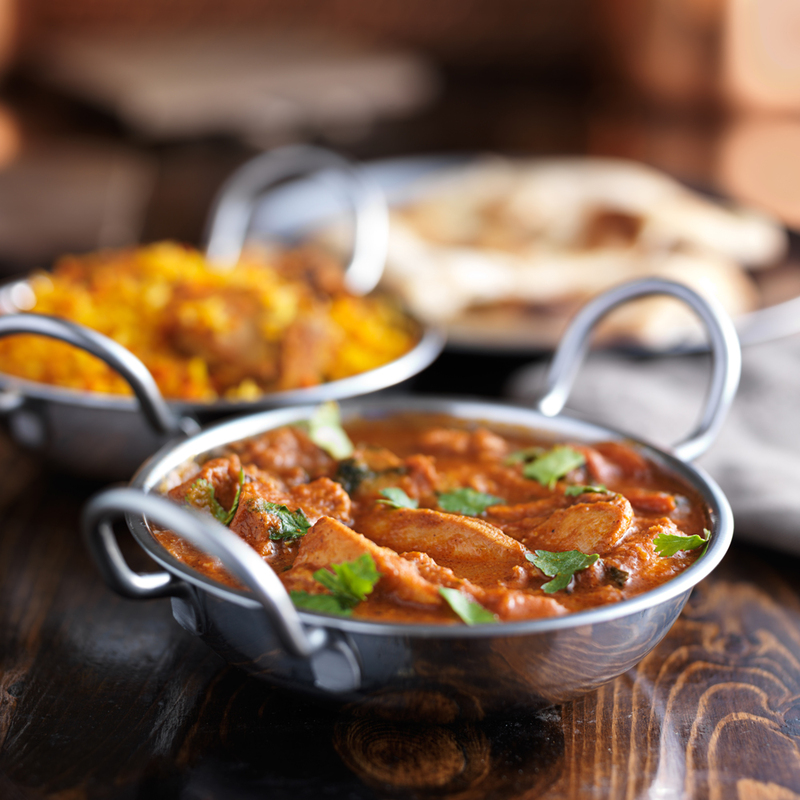 Please check our offers page before you order your next takeaway.